Westwood Security Shutters Ltd. are a leading U.K. manufacturer of Roller Shutters located in Ardwick Green, 0.5 miles south of Manchester city centre. If you are based in or around Greater Manchester and seek professional Roller Shutters with courteous service and offering value for money, we will be delighted to discuss your requirements without obligation. 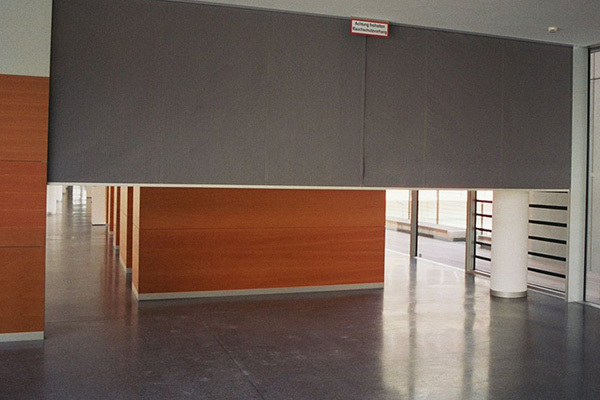 We offer full roller shutters installation in Manchester or a "DIY supply only" service. Please feel welcome to contact us over any matter that may occur to you. We are a friendly, approachable company and are more than willing to to help in any way. Cut out the middle man. 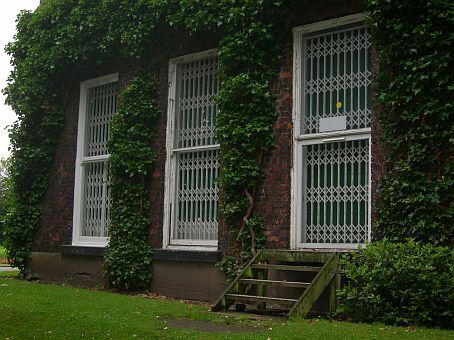 Westwood Security Shutters (Manchester) Ltd are the manufacturers of the Roller Shutters that we supply. 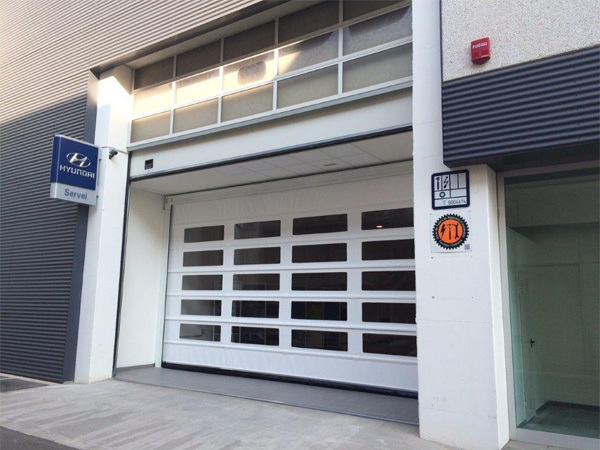 We offer supply only or supply and installation and we offer a range of roller shutters, fire shutters and Industrial doors. 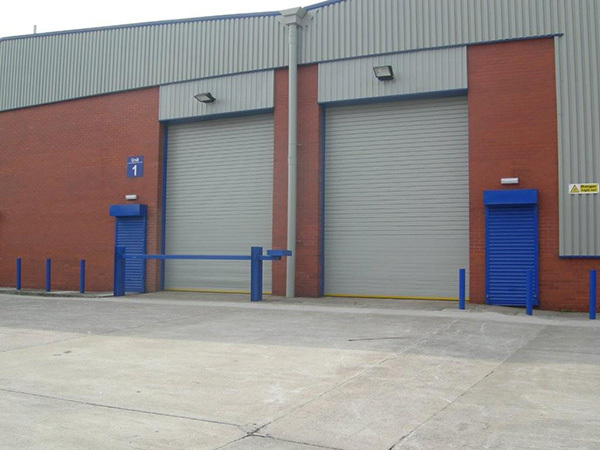 We have manufactured roller shutters at our factory in Manchester since 1994. We have many satisfied customers in all parts of the North West and our skilled engineers cover all Manchester areas and surrounding counties. We provide a nationwide service from our central Manchester base. Our vast experience in the field of perimeter security and our intimate knowledge of customer needs, enables us to provide an unrivalled service to clients. Customer service continues to be the priority and the cornerstone of our business and no other company can match our dedication to our clients. 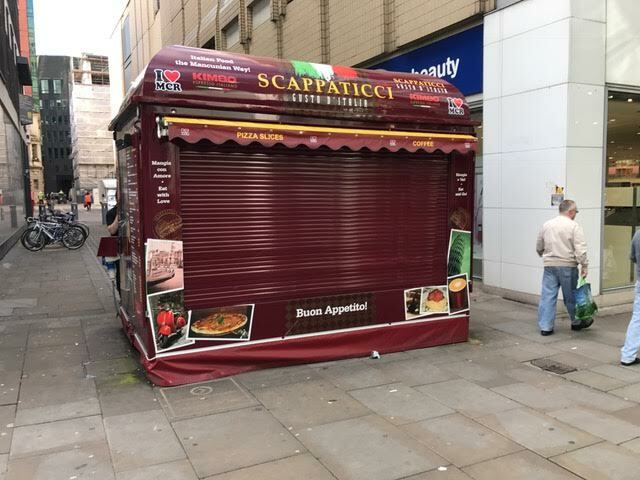 We have provided roller shutters to customers from supermarkets, shops and offices to large corporate clients such as Manchester City football club and film sets. Area we cover Manchester, Adlington, Ardwick, Altrincham, Ashton Under Lyne, Blackley, Burnage, Bury, Bolton, Bowdon, Cadishead, Cheadle, Cheetham Hill, Collyhurst, Didsbury, Disley, Droylsden, Eccles, Gorton, Glossop, Hale, Heywood, Hyde , Irlam, Leigh, Levenshulme, Longsight, Manchester City Centre, Middleton, Moston, Newton Heath, Northenden, Oldham, Old Trafford, Ordsall, Prestwich, Reddish, Rochdale, Rossendale, Rusholme, Sale, Salford, Stockport, Swinton, Salford, Trafford Park, Urmston, Wigan , Withington, Worsley and Wythenshawe.